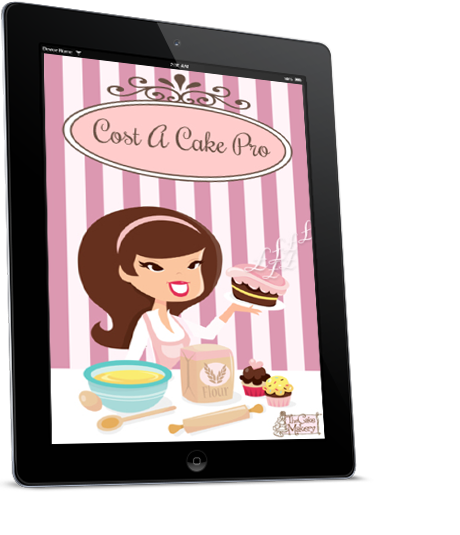 Say hello to our best of breed cake costing and planning tool. A number #1 hit in the UK App Store and now available for iOS, Android and Kindle. 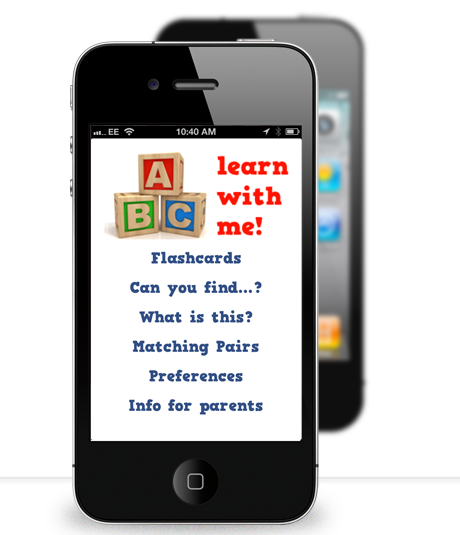 Our education range of app titles features A-B-C Learn With Me, an interactive title for pre-schoolers which teaches basic reading and number and shape recognition skills. In today’s digital world, it’s all too easy to get lost in a cloud of buzzwords and techno-jargon. At Flame Red Productions we tell it like it is, providing straightforward solutions to everyday problems. Don’t expect to be blinded by science, our team have years of experience of dealing with clients at all levels of technical knowledge. If someone at Flame Red talks about a Braindump, they usually do it alone, in a small room, with an iPad for company. We like to make things easy, it makes our day so much smoother. Whether it’s instant coffee over some complicated machine with thousands of knobs and levers or our approach to the way in which we make our products work. © Copyright 2013 Flame Red Productions.